Left to right: the Blintz Brunch, author Nnedi Okorafor, "Elf The Musical." In times of tragedy, great communities often find ways to come together to offer support to those who need it. Steve Hurst of the Lawrence Jewish Community Congregation said the Lawrence community will have the opportunity to do that on Sunday at the 55th annual Blintz Brunch. 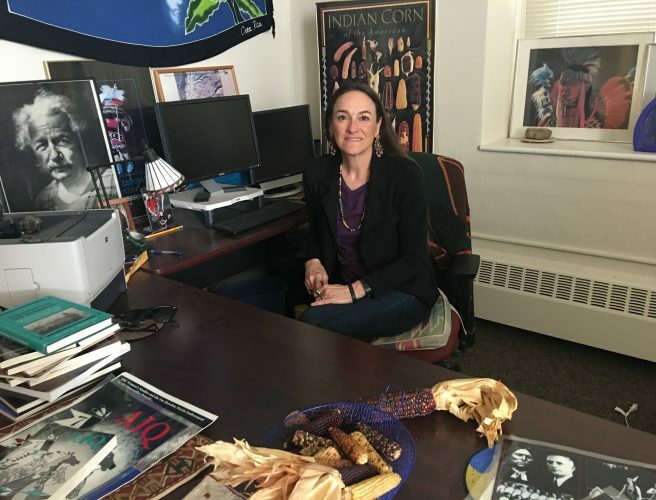 While the event is mainly a fundraiser for the congregation, Hurst said it’s also a good opportunity for the Lawrence community to come together, regardless of religious background, after the attack on a synagogue in Pittsburgh on Saturday that left 11 people dead. “In light of what happened this last week, it is an open house to the Lawrence community,” he said. “We get people from all the various churches coming. We’ve had people from the Islamic Center coming … It’s an opportunity for an open house get-together with all of our friends. The congregation, located at 917 Highland Drive, will host the annual event from 10 a.m. to 2 p.m. Sunday. Admission is $10 and includes a hot meal. 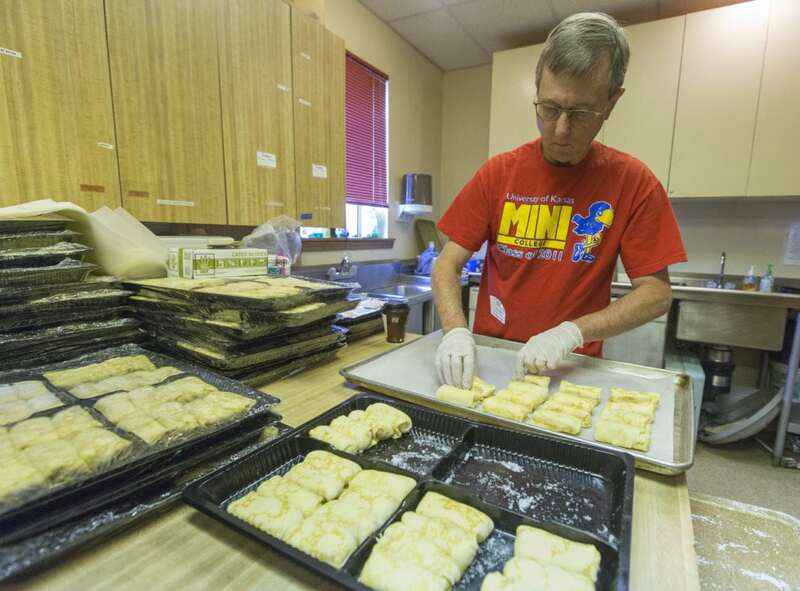 Jim Mielke prepares blintzes in the kitchen to be served at the 51st annual Blintz Brunch, hosted by the Lawrence Jewish Community Congregation, 916 Highland Drive, in 2014. The brunch returns this year for the 55th event on Sunday. Judy Green, one of the organizers for the Blintz Brunch, said the event started 55 years ago using a member of the congregation’s homemade recipe. 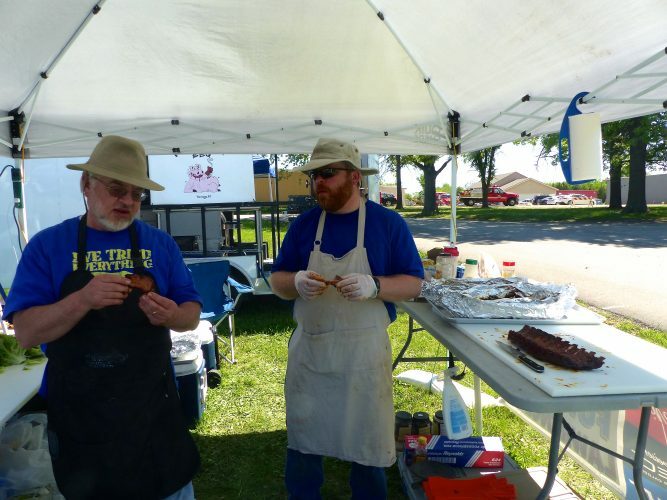 The event was small at first, but has grown into a community staple. Green said blintzes are fried crepes with a filling — cheese, spinach or potatoes. At the brunch, the cheese blintzes will be prepared hot, but visitors can purchase the others frozen to take home. Along with the blintzes, other traditional Jewish food items will be available at a bake sale. The event also includes a silent auction and gift basket raffle. What’s a better way to help make sure the Kansas River stays strong than knocking back a few cold ones? The Beers of the Kaw tasting event will offer many different suds from nearby breweries within the river’s watershed at Abe and Jake’s Landing, 8 E. Sixth St., from 3 p.m. to 6 p.m. Sunday. Local and nearby vendors include 23rd Street Brewery, Blind Tiger Brewery, Blue Skye Brewery, Boulevard Brewing Company, Free State Brewing Company, Happy Basset Brewing Co., Kansas Territory Brewing Co., KC Bier Co., Lawrence Beer Co., Lb Brewing Co., Little Apple Brewing Company, Norsemen Brewing Company, Yankee Tank Brewing Company and Wakarusa Brewing Co.
Food will also be available from Drasko’s Food Truck, Mr. Bacon BBQ, Terrebonne Cafe and Lucia Beer Garden and Grill. 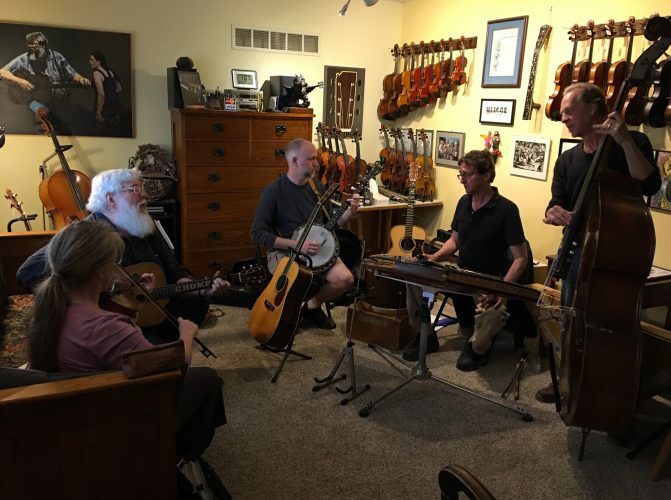 Proceeds from the event will benefit the Friends of the Kaw nonprofit organization, which aims to help protect and preserve the Kansas River. The event sold out last year, according to its Facebook page, so you may want to get on this quick. Tickets are $25. Just a reminder, in case it’s not obvious, you must be 21 or older to get into this event. A fun holiday musical based on the classic — yes, I said classic — Will Ferrell movie “Elf” is coming to the stage in Lawrence. The comedy musical tells the story of Buddy, a boy who grows up believing he’s one of Santa’s elves, only to learn he’s actually human. Buddy leaves the North Pole for New York City to try to find his human family, just in time for Christmas. 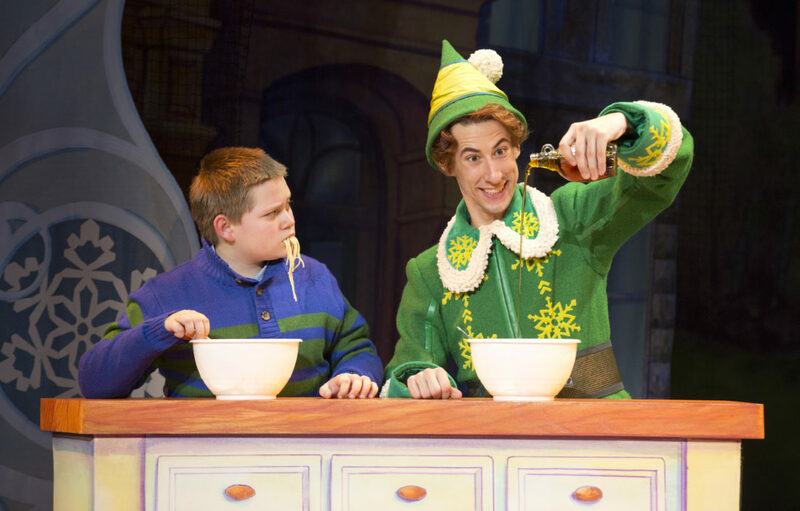 In a scene from “Elf the Musical,” Buddy the Elf adds maple syrup to his spaghetti dinner. 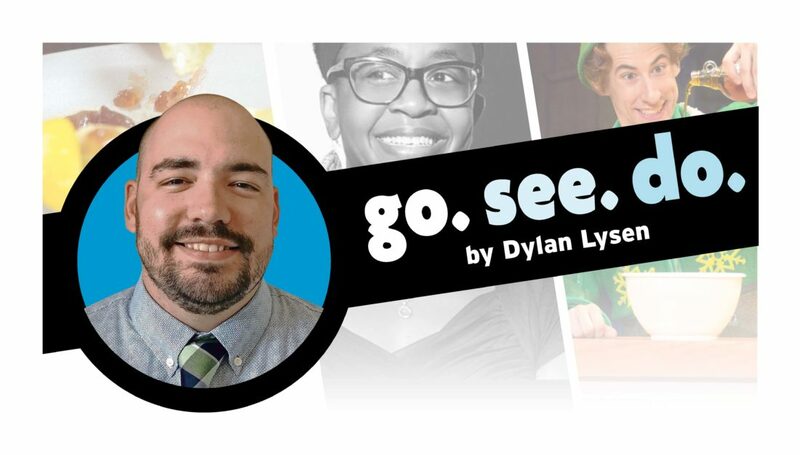 The musical will take the stage in Lawrence on Wednesday. 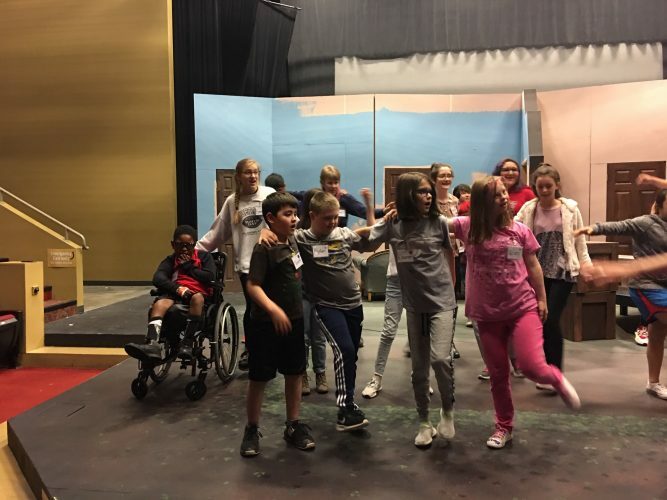 The musical includes songs by Tony Award nominees Matthew Sklar and Chad Beguelin (“The Wedding Singer”), with a book by Tony Award winners Thomas Meehan (“Annie,” “The Producers,” “Hairspray”) and Bob Martin (“The Drowsy Chaperone”). If you’ve seen the movie, I’m sure you’ll appreciate the chance to see a new take on a holiday classic — again, yes, it’s a classic. “Elf The Musical” takes the stage at the Lied Center, 1600 Stewart Drive, at 7 p.m. Wednesday. Tickets are $45-55 for adults and $24-29 for students. 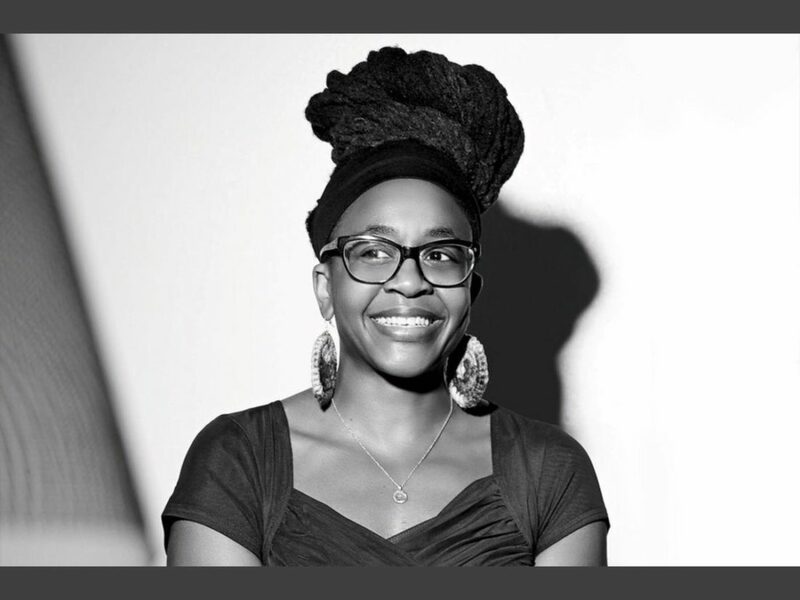 Author Nnedi Okorafor will appear in Lawrence for the Ross and Marianna Beach Author Series on Nov. 8, 2018. Once again, the Lawrence Public Library is bringing a nationally recognized author to Lawrence as part of the Ross and Marianna Beach Author Series. Nigerian-American author Nnedi Okorafor has written many fantasy and science-fiction novels with African themes and settings, often receiving critical acclaim and awards. 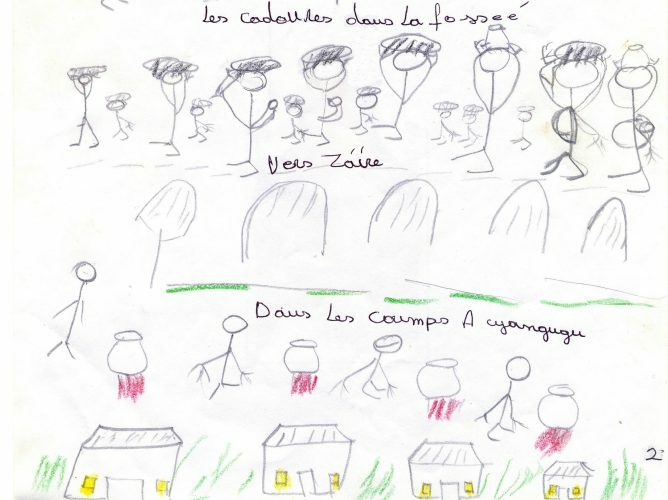 In her stories, Okorafor has incorporated Nigerian cosmology, creatures her mother told her about and stories she overheard the elders tell in Nigeria. One of Okorafor’s most high-profile projects recently was writing the stories for a series of “Black Panther” comic books, which were released as a graphic novel in May. The comic books were used as the “foundational text” for the “Black Panther” movie released in early 2018, according to a news release from the library. Okorafor’s novel “Who Fears Death” is also slated to become an HBO series, produced by George R.R. Martin. Okorafor will appear in Lawrence 7:30 p.m. Thursday at Liberty Hall, 646 Massachusetts St. The event is free.